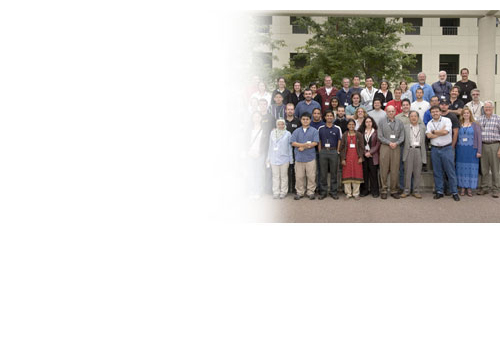 The International Center for Materials Research has numerous programs and projects with its partner institutions around the world. New program suggestions are also invited. Be sure also to visit our photo galleries from past events.